KIEV, Ukraine -- Verkhovna Rada Chairman Andriy Parubiy has launched an initiative to formalize at the legislative level the provisions that Ukraine's membership in NATO is a priority of the country's foreign policy. This opinion was expressed by Parubiy after he attended a meeting of the NATO Parliamentary Assembly in Tbilisi and as well as the result of his extremely fruitful communication with allies and partners from the North Atlantic alliance. The speaker also said the Verkhovna Rada of Ukraine registered bill No. 6470, which proposes amending the law of Ukraine on the fundamentals of domestic and foreign policy and the law on the fundamentals of national security of Ukraine. He recalled that this year Ukraine celebrates the 20th anniversary of the Charter on a Distinctive Partnership with NATO. 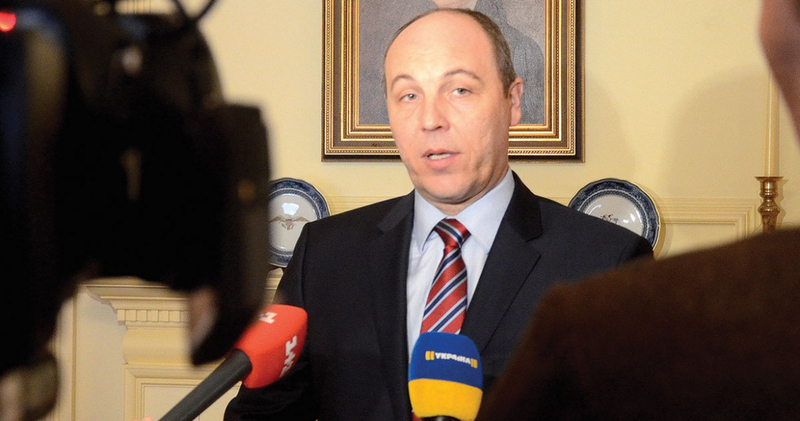 Parubiy said he called on the parliamentary factions to adopt bill soon. In turn, First Deputy Chair of Verkhovna Rada Iryna Herashchenko said she believes Ukraine and Georgia should become 30th and 31rd members of NATO respectively. "This is what I see as my goal as a politician and that's why I've been engaged in politics for ten years only in the pro-NATO and pro-European camp," she wrote on her Facebook page.